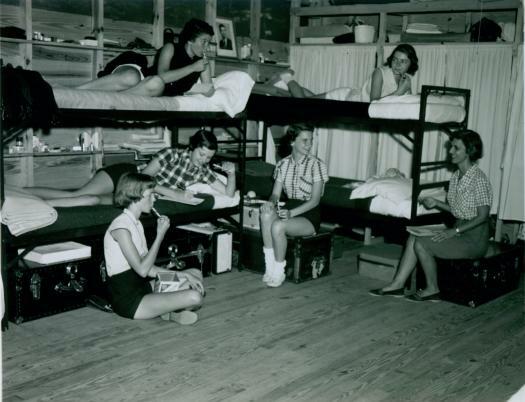 Quizzes › History › Which Camp Decade Is Perfect For You? Which Camp Decade Is Perfect For You? Each decade of Greystone's history has been a little different, but which one is perfect for you? Which food option sounds most delicious? What’s your fave song to sing at camp? What do you wish we could do at camp? What should we do at Senior Celebration? Theme it...Sound of Music, anyone? Which class do you wish you could take? What’s your ideal Banquet scenario? Celebrating life at the circus! What would you not want to do at camp?